MotorTrend has released its annual ranking of “the most influential and transformative” auto industry leaders of the past year. Included on this year’s list of 50 movers and shakers are four General Motors executives. Coming in at No. 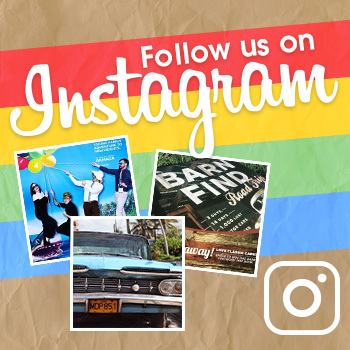 44 on the Motor Trend list is Pam Fletcher. Fletcher is in charge of finding new ways for GM to grow. She reports directly to CEO and Chairman Mary Barra and manages teams focused on developing the autonomous and electric vehicles that are crucial to GM’s future. After Cruise was acquired by GM in 2016, Kyle Vogt (No. 40 on the list) continued to develop the company into a major player in the race to bring autonomous vehicles to the market. This year, he’s helped it to secure $2.25 billion in funding from SoftBank Vision Fund and a $2.75 billion commitment from Honda. Starting Jan. 1, Vogt will transition to a new role as company president and chief technology officer under new Cruise CEO Dan Ammann. Motor Trend lists Mark Reuss at No. 32, calling him the “driving force” behind GM’s product development efforts. 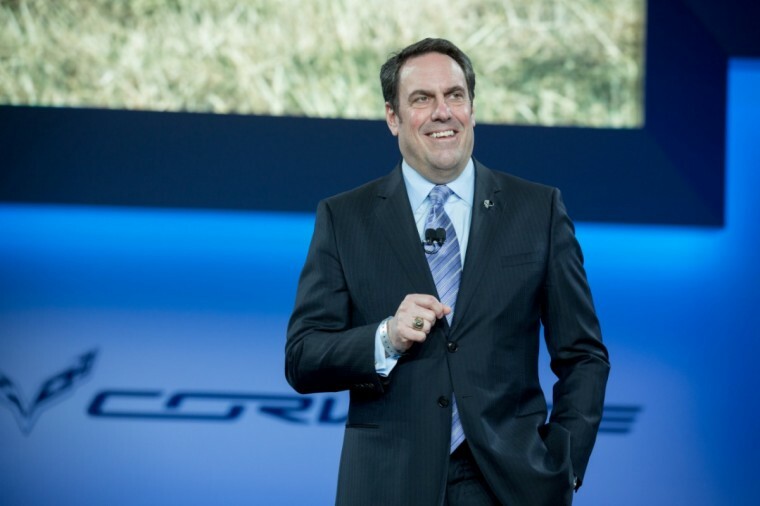 As GM’s product chief, He’ll be ultimately responsible for Cadillac’s efforts to accelerate its growth and return to profitability. Mary Barra is ranked No. 11 by Motor Trend, one year after being named its Person of the Year. 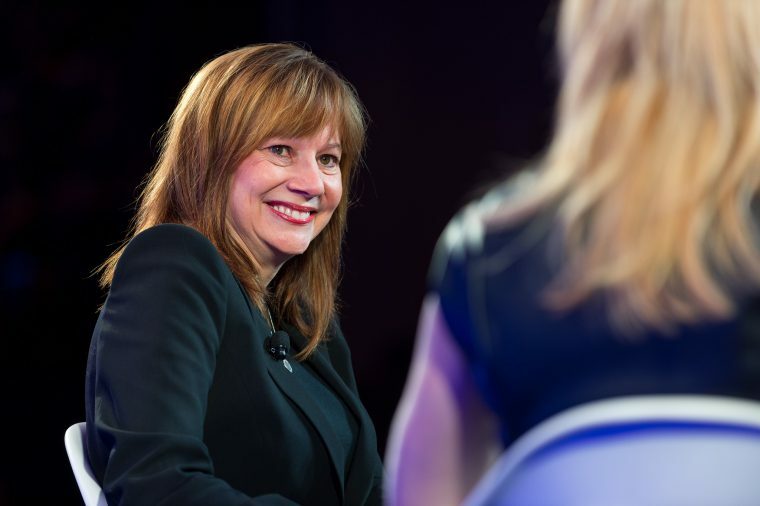 Barra has aggressively pursued her vision for GM, urging the company forward in its efforts to develop electric and self-driving vehicles. Barra has a challenging 2019 ahead of her as she strives to implement a cost-cutting plan for GM and keep the company’s development of new technology on track.